// do things the hard way. Values may be inserted into the cache directly with cache.put(key, value). This overwrites any previous entry in the cache for the specified key. Changes can also be made to a cache using any of the ConcurrentMap methods exposed by the Cache.asMap() view. Note that no method on the asMap view will ever cause entries to be automatically loaded into the cache. Further, the atomic operations on that view operate outside the scope of automatic cache loading, so Cache.get(K, Callable) should always be preferred over Cache.asMap().putIfAbsent in caches which load values using either CacheLoader or Callable. 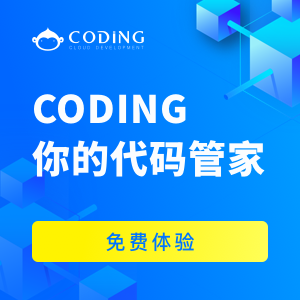 1、A CacheLoader may specify smart behavior to use on a refresh by overriding CacheLoader.reload(K, V), which allows you to use the old value in computing the new value. 2、you can override CacheLoader.loadAll to exploit this. The performance of getAll(Iterable) will improve accordingly.